Publisher, Nicalis just released a PSA via Twitter, advising fans to refrain from purchasing illegal copies of their games that are being sold on eBay. 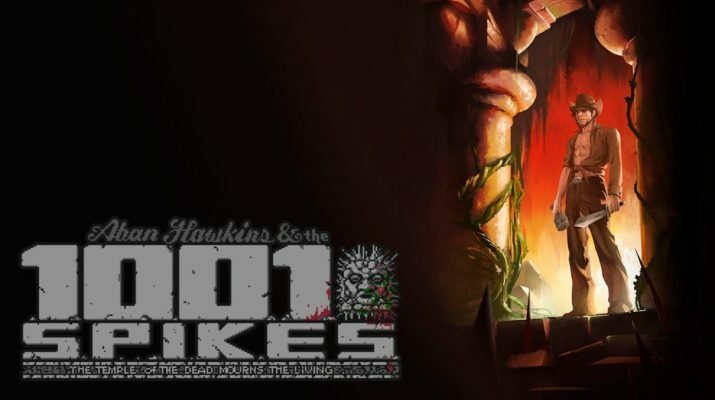 Be on the lookout for titles like 1001 Spikes for PS4 and VVVVVV for PS Vita, among others. Nicalis noted that these copies are promo versions that are intended for Sony employees to enjoy as a courtesy and should not be sold. Sometimes industry employees like to capitalize on free promotional materials to earn a profit, but purchasing these products can be detrimental to the developer and publisher, so it’s best to wait for the official release. Nicalis stated that these unreleased games will not be limited in quantity, so everyone that wants copies should be able to purchase upon release. You might know Nicalis’ work with physical versions of The Binding of Isaac, as well as publishing Cave Story+, and Blade Strangers. Despite many of us making the shift to digital, there is still a large market for physical games, especially when it comes to obscure smaller titles, like the ones mentioned above. That’s where Nicalis comes in. As for now, it’s recommended to wait to hear an official announcement from Nicalis as to when you can purchase these games in a legal manner. Their online store will be launching soon.